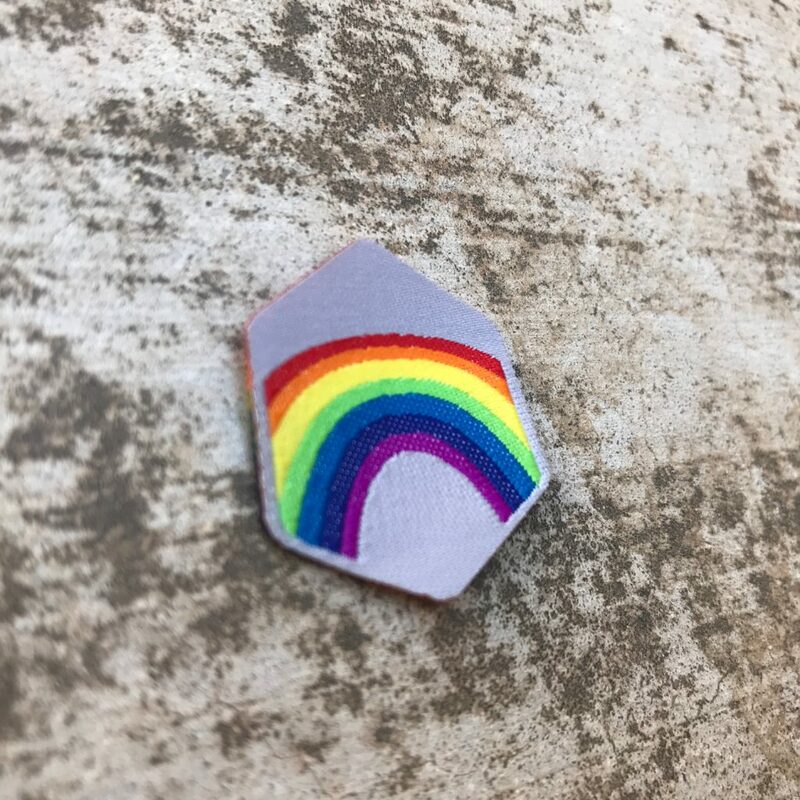 The Rainbow Spirit Badge was much requested by our LGBQT friends AND their allies. You see, we have true LGBQT friends in the Monster Rangers and we want them to feel welcome here. There is but 1 level of the Rainbow Spirit Badge, aka the “Pride Badge”. Hate isn’t a value of the Monster Rangers, and it never was. Love, yeah… that’s more in line. The Rainbow Flag was designed by Gilbert Baker, and championed by Harvey Milk. The Rainbow Spirit Badge is worth 10 Glory points, just like most Spirit Badges. 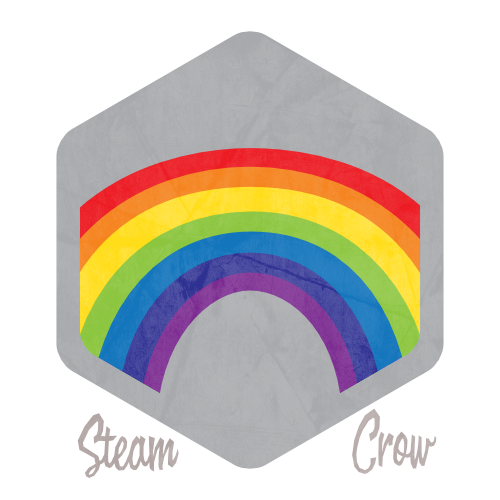 The rainbow symbolizes the spectrum of age, gender, race of the LGBQT community – but, you already knew that.